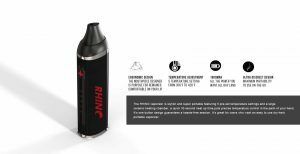 The RHINO vaporizer is stylish and super portable featuring 5 pre-set temperature settings and a large ceramic heating chamber. 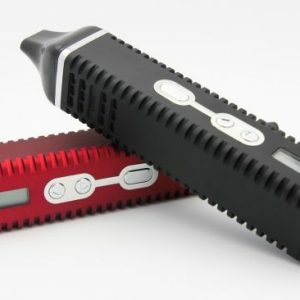 A quick 30 second heat up time, puts precise temperature control in the palm of your hand. 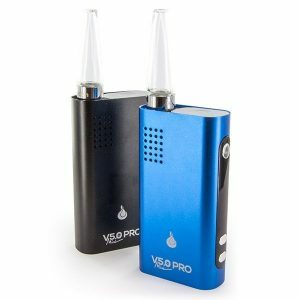 It’s one button design guarantees a hassle-free session. 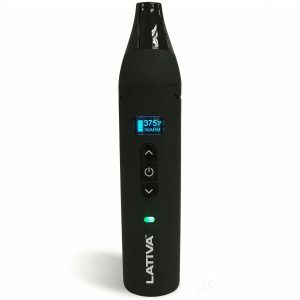 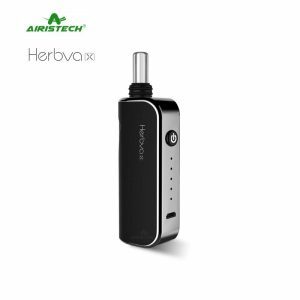 It’s great for users who want an easy to use dry-herb portable vaporizer.